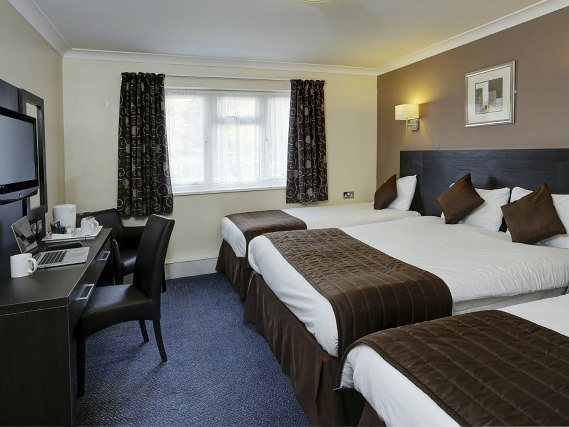 Best Western Gatwick Skylane Hotel is conveniently located just three miles from Gatwick Airport. 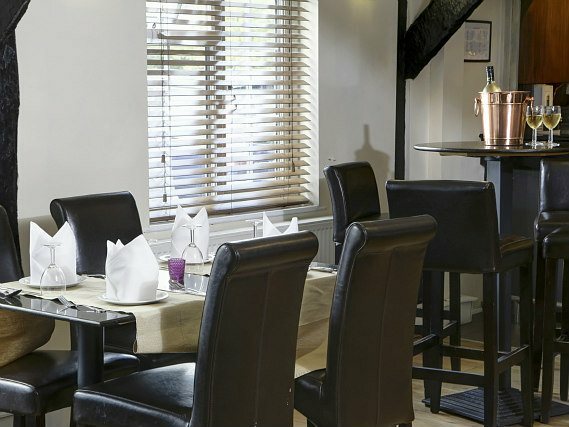 This comfortable three star has a range of communal areas, from the bar (which serves real ales, bar snacks and meals) to the hotel restaurant, which offers a more cosmopolitan dining experience. 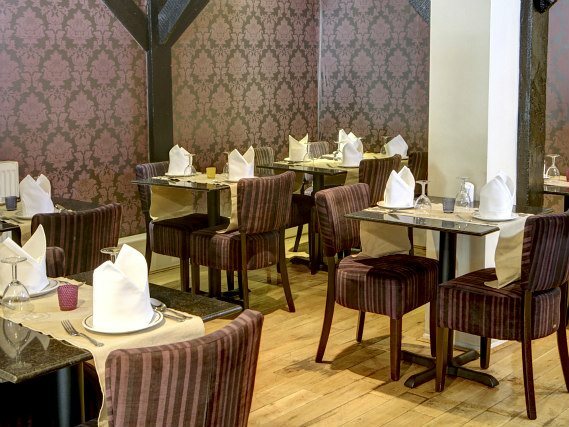 A continental or full English breakfast is also available for a supplement. 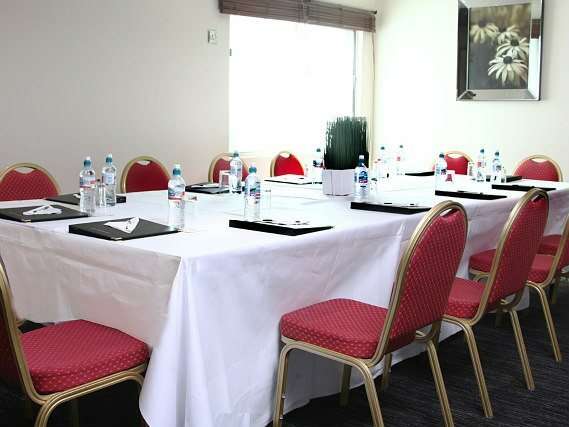 Other on-request amenities include wake up calls, laundry service, cots, conference rooms and non smoking guestrooms. 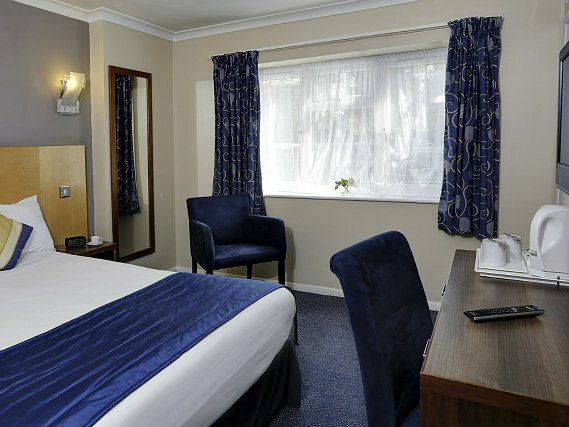 Best Western Gatwick Skylane Hotel is a friendly, family-run three star hotel just a thirty minute train journey from Central London. 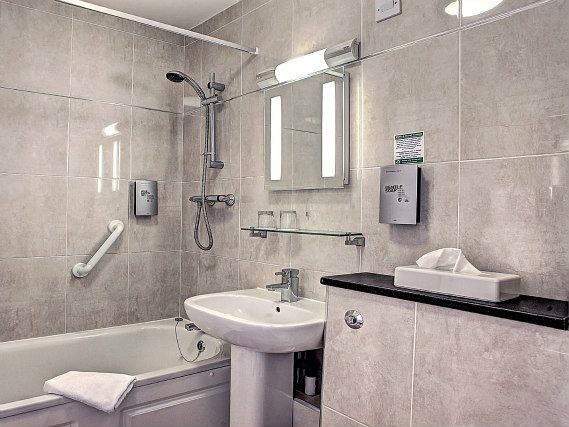 All of the simple centrally heated single, double and twins at Best Western Gatwick Skylane Hotel have a private bathroom. 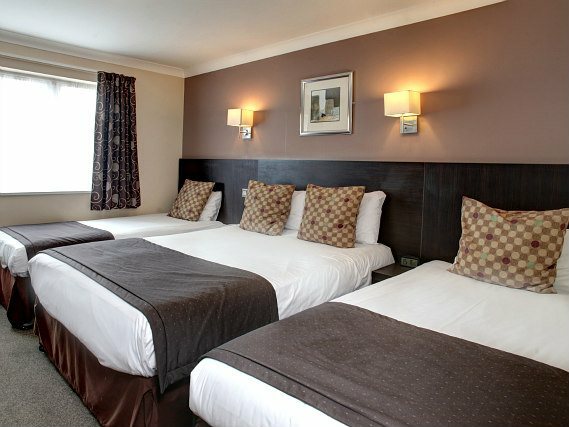 You can enjoy a hot drink and some entertainment in your room thanks to the tea and coffee making facilities and colour TV (with news channel). You will also have a direct dial phone so you can contact loved ones. 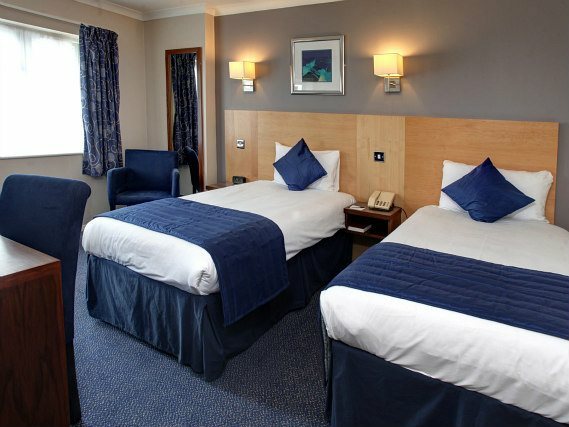 With 24 hour access you can come and go as you please. 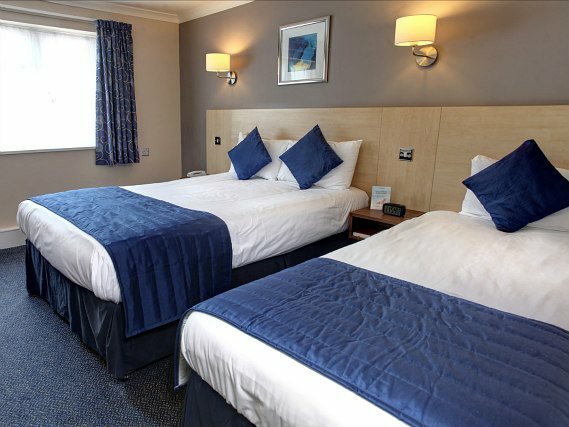 Best Western Gatwick Skylane Hotel is located just three miles from Gatwick Airport, so it is a useful stopover for guests travelling via this international airport. 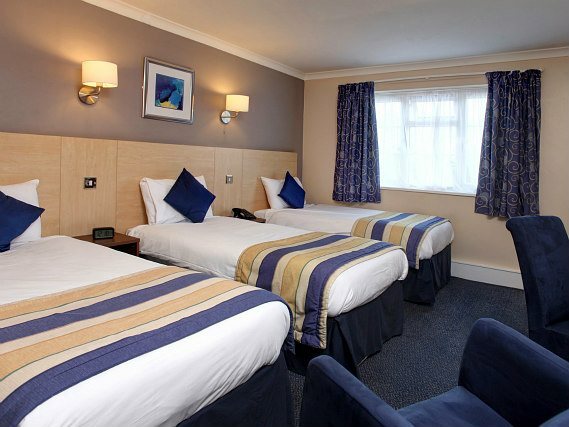 Central London is just thirty minutes away by train, so you can enjoy the sights of the capital like Buckingham Palace and Big Ben during your stay at this three star hotel. 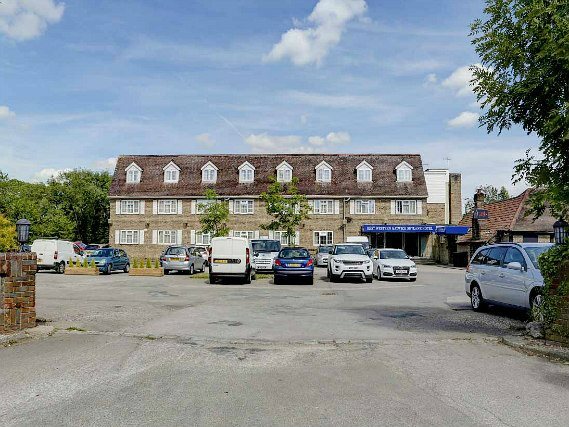 The nearby town of Crawley offers shopping and entertainment options, and the popular seaside resort of Brighton is within easy reach via a forty-five minute train journey. 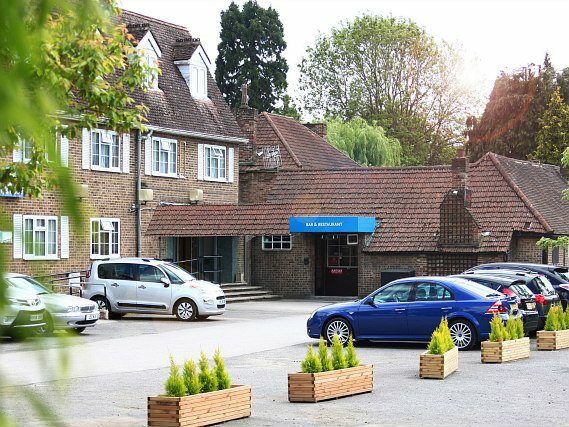 Please note: Best Western Gatwick Skylane Hotel offers residents only long term parking at a daily rate of £5.50, for those of you flying from Gatwick Airport. 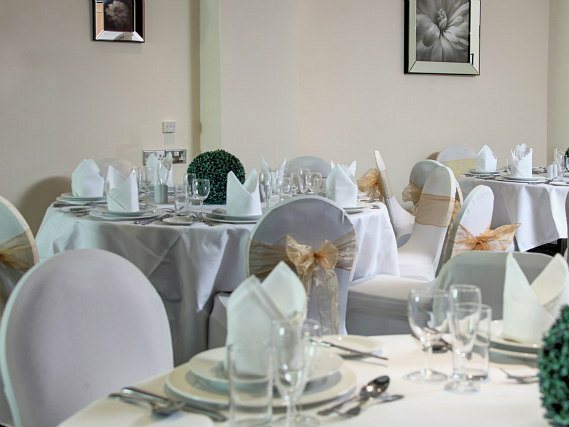 If you would like to take advantage of this service, please request it at time of booking. 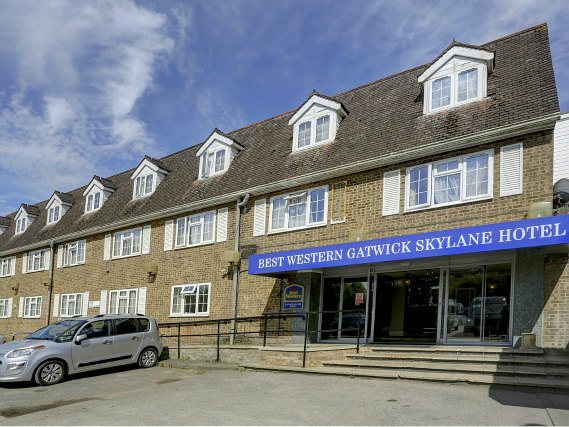 Please note: Between 6am and 23:40 Best Western Gatwick Skylane Hotel offers a shuttle service for 4GBP per person/seat to/from Gatwick Airport, which is just three miles away. 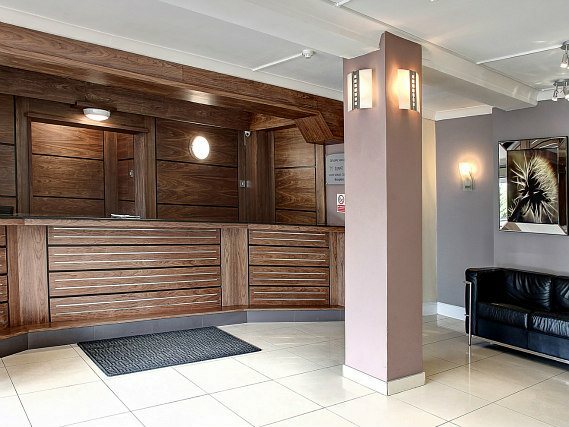 On arrival at Gatwick Airport, call the hotel to let them know you have arrived and then head to the lower level of the arrivals area, where you will find the hotel courtesy coach pick-up point. For the shuttle to the airport, book your seat when you check-in at the hotel. 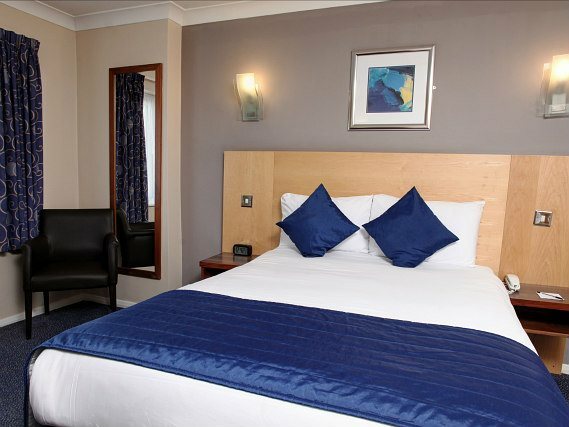 Gatwick Airport is just three miles from Best Western Gatwick Skylane Hotel. 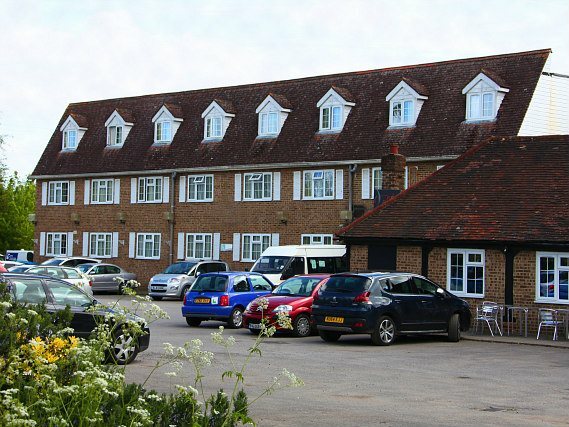 The hotel offers a pick up service from the airport (see Comments section above for details). 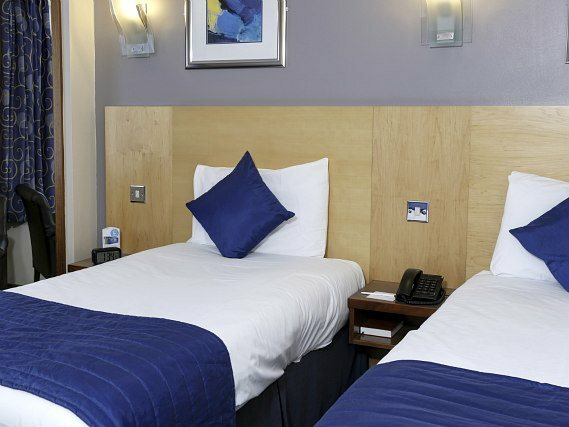 Gatwick Airport Train Station is just three miles from Best Western Gatwick Skylane Hotel and is served by direct, fast rail services from London Victoria, King’s Cross First Capital Connect and London Bridge stations. 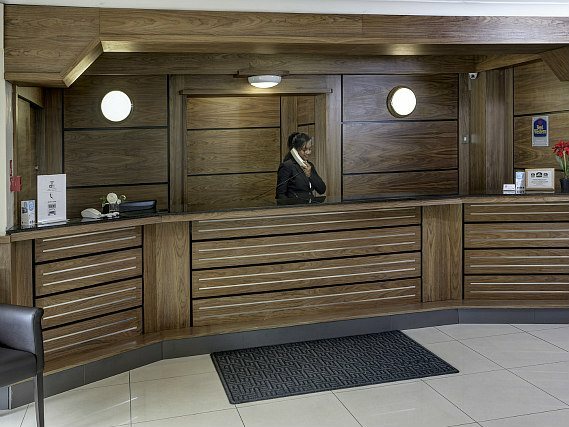 The hotel offers a pick up service from the airport (see Comments section above for details). 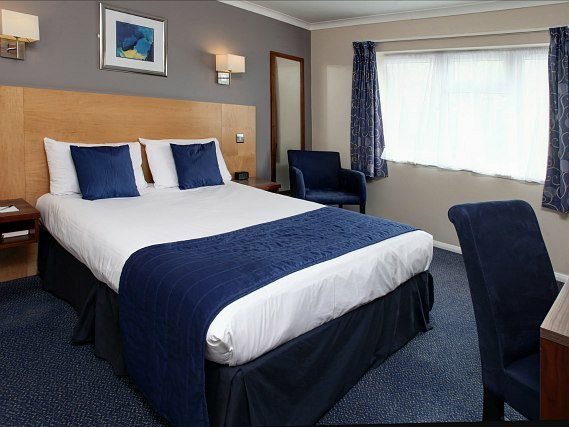 You can reach Best Western Gatwick Skylane Hotel easily via car, since it is located on the A23 and is conveniently situated just three miles north of Gatwick Airport.